About Us — LivDigital, Serving Windsor since 2014. Liv is the CEO of LivDigital, which she founded in 2014. Liv is responsible for setting the overall direction and design strategy for clients. She leads the design of LivDigital's projects and oversee's any and all client relations. 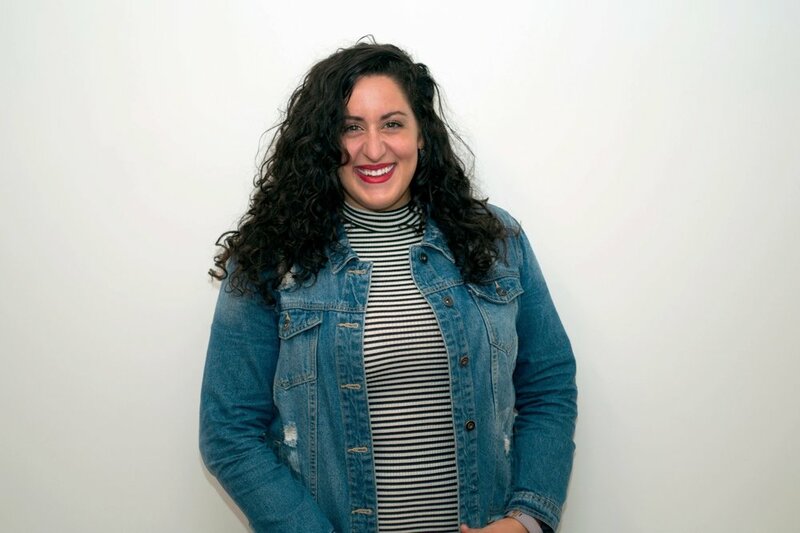 Liv worked for global app, Bumble, attended St. Clair College of Applied Arts and Technology and graduated with an advanced diploma in Advertising and Marketing Communications Management. "Enthusiastic, positive, outgoing, passionate, sincere: a few adjectives to describe Liv both in the workplace and in every-day life. Liv came on as the first Queen Bee for Bumble in the Detroit/Windsor area. In this role, she was responsible for executing two events per month and recruiting, on-boarding and managing a team of 10 ambassadors. Aside from this being a tough market for Bumble to break into, Liv made every effort to help Bumble succeed; often proposing different ideas, creative solutions and offering additional skill sets to help us do so. Liv also excelled as a leader on the team. She often posted encouraging comments and affirmations toward other Queen Bees in our Facebook group and was always the first one to chime in if someone needed help. She was also respected as a leader by her team of passionate ambassadors. Altogether, Liv has contagious energy and is someone you can trust to get the job done. Working with Liv is an absolute joy!" We want to get to know your brand!